The history of axe throwing is a fascinating subject. Throughout history, axes have been popular as both a tool and a weapon due to the cheapness of their make. Axes are some of the oldest tools known to man. They were common in the stone age. Initially, they were made without a handle (or haft) and the cutting edge was made from stone. Some historians believe that the thrown axe was not actually used in battles. They believe it would be folly to throw away a prized weapon and then be unarmed in the face of their enemies. Instead, they believe that it was used in the hunting of food. It was difficult to get within an arm’s length of an animal so thrown weapons were often used. Other historians claim that the axe was thrown before hand-to-hand combat. They provided a psychological edge to their war efforts. The Francisca would often have a random trajectory so it was difficult to predict where the axe was going to go. After a volley, enemies would often run fearing that another volley would follow. In the late Middle Ages, throwing axes were common. They were made of iron and were often used by both foot soldiers and knights. Europeans brought them to the New World. They provided them as tomahawks to the Native Americans. According to legend, the first axe throwing competitions were held by the frontiersmen in North America. Though there have also been reports of axe throwing competitions amongst the Celtic tribes. 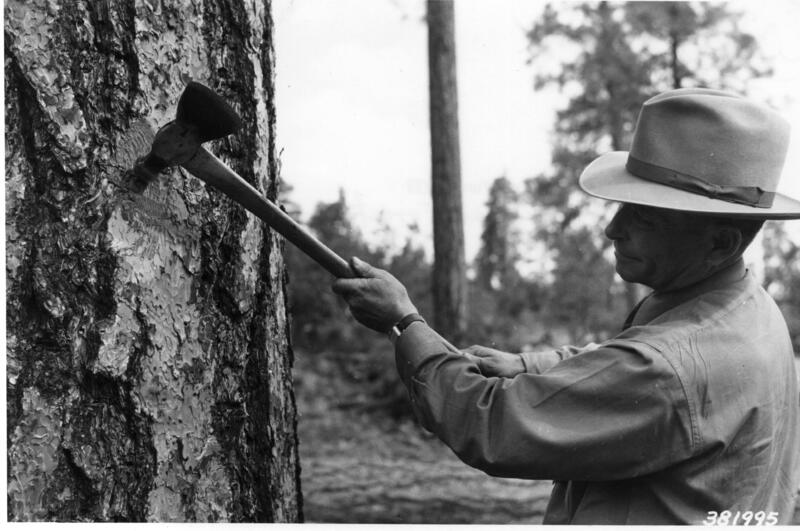 Many years later axe throwing is still a popular sport in many lumberjack sporting events. In the last 20 years, it has become a popular urban sport in many countries including the USA, Canada, Thailand, Australia, France and of course the UK, home to Whistle Punks. There are many types of axe throwing still around from double bit throwing to tomahawk throwing. At [Battle Axes] we focus on the often looked over hatchet, a single bladed hand axe that is perfect for throwing in the warehouses and railways arches that we call home. Five years ago, Wilson moved the game indoors and opened his first venue. Today, the Backyard Axe Throwing League (BATL) has eight locations in Canada, a ninth set to open in November , and 150 employees. There are 1,500 league players — that is not a typo — in the province of Ontario alone.